Check out our list of the top five "Virtual Reality" news and best of the business tips this month. 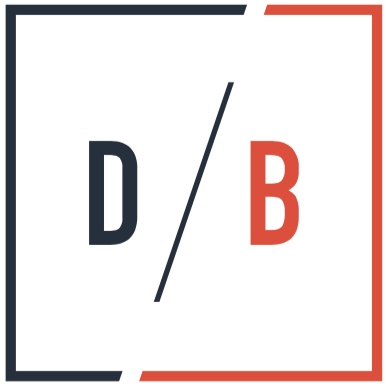 At Davidson Belluso, we work tirelessly to make the possibilities of the future a reality. This time we thought we’d make it a Virtual Reality! Check out our list of the top five articles, happenings, and best of the business news to augment your reality. And if you check out Snapchat: Can You Afford To Be Out-Of-The-Loop?, and download our white paper below, we’ll even throw in some pro tips on how to incorporate it in your life. Could Virtual Reality be the next big medium for advertising and communicating with consumers? 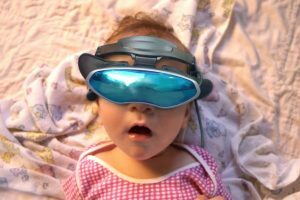 Our #5 pick discusses how with the pace of innovation likely to accelerate as new uses for VR emerge, some first-mover marketers, brands, and companies are wagering war and overcoming huddles on an evolving marketplace where VR technology can be bought at Walmart for $300 giving advertisers the ability and opportunity to deliver visceral consumer experiences. Virtual Reality may be making big waves in the marketing space, but what exactly is this innovative technology? According to our friends at Ad Age, VR is the holy grail for marketers who want to up their advertising game and even transport consumers to the islands of sunny Hawaii or allow them to test-drive a car from their couches. 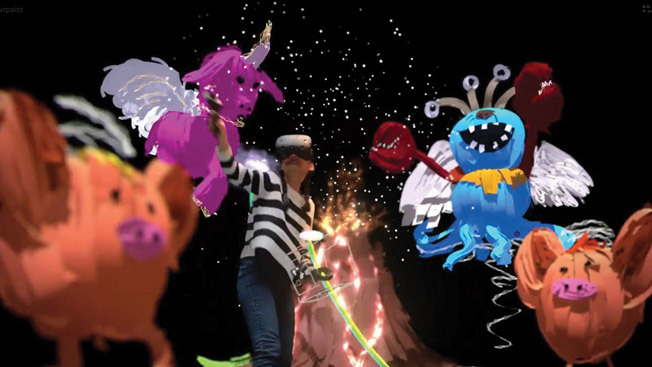 VR provides a new level of immersion with a brand or product. It’s no wonder, then, that marketers are scrambling to figure out how they can play in this space. 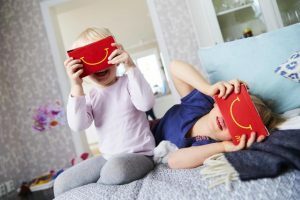 Virtual Reality could be a dream for marketers, potentially immersing consumers in brands or products while shutting out the real world, and this might be the pivotal year! VR was expected to be a $1 billion business in 2016, according to Deloitte Global, with hardware sales comprising $700 million and content spending contributing the rest. 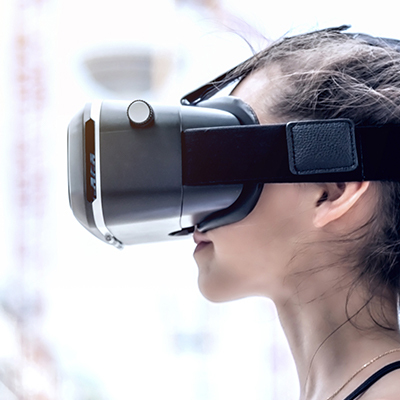 Check out our pick for #3, and learn how you can begin using VR technology in your marketing efforts. Coming in at #2, an article from Ad Week explores the international and cultural aspects of Virtual Reality. The culture gap between marketers and today’s progressive new media consumers continues to expand. Brands, publishers, and content creators are now faced with engaging with audiences in ways that utilize and support this innovative media environment. 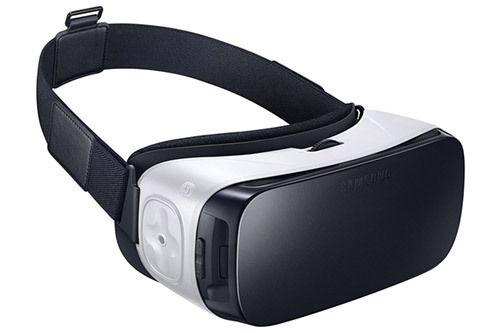 Our #1 pick questions how far Virtual Reality can go in reshaping marketing efforts today. 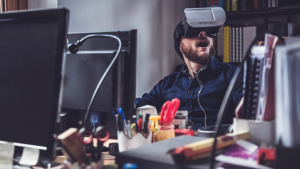 More specifically it discusses how brands will be able to get their staff and employees to evangelize for their employers more authentically thanks to VR. It’s an interesting discussion, and the authors at Ad Week believe VR can take corporate evangelism to a more immersive, impactful level.